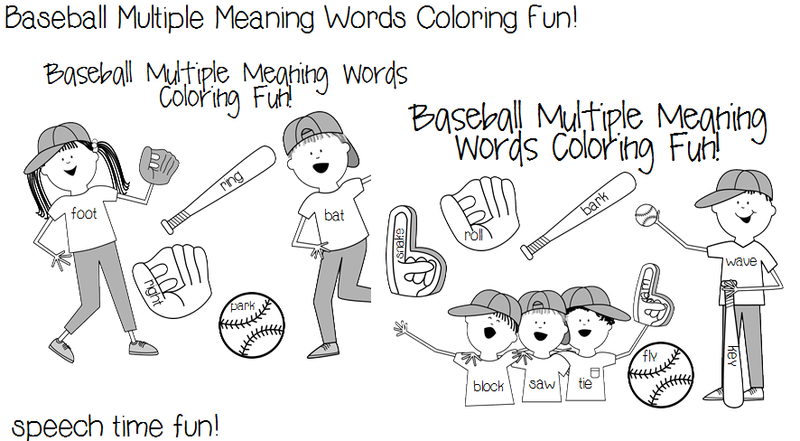 Speechie Freebies: Baseball Multiple Meaning Words Coloring Fun! 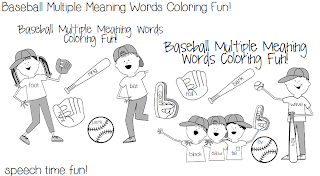 Do you have students working on expressing multiple meanings? Do you have students that LOVE baseball?! Hop on over to my blog to check out my newest freebie!